Business Model – Acro Biomedical Co., Ltd. 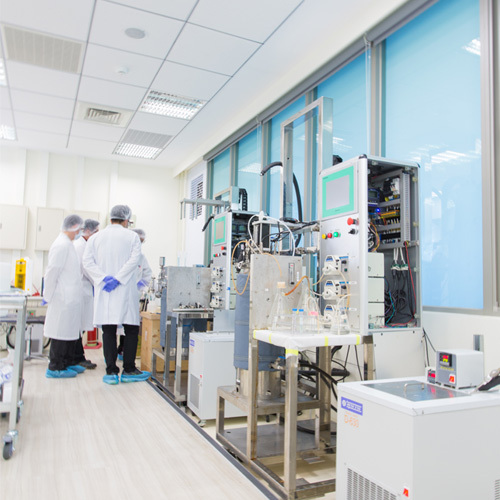 The business model of ACRO is mainly using advanced core technology and materials to assist enterprises to develop competitive goods; ACRO also makes new drug development projects in the United States and China and proposed development strategies to integrate the Chinese market in new situation, breaking through the risk of high cost and the long time. 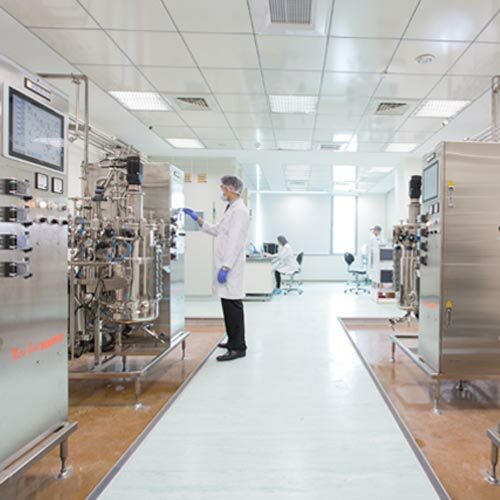 ACRO will operate in two main axis – health food development and new drug development. ACRO’s current research team has an international background, from Taiwan, China, Japan, the United States and other places. The lab includes three areas and labs: bio-industry, biotech applications and biomedical; molecular engineering laboratory, genetic engineering laboratory and embryo cell laboratory. In the marine elements researches, four universities and national research institutions constitute the experimental group contribute to the studies. ACRO also co-operated with Taiwan University to set up an experimental center for Cordyceps researches. The first decade of ACRO was the development of scientific research to establish a combination of basic science. Since the foundation of ACRO, the target has always been scientific applications and market development. The goal of establishing a technology and market integration business model focuses on different areas including China, Southeast Asia, Northeast Asian, Central Asian and the Europe and American market. Also there are two special markets, one for the Chinese health industry market; one for the longevity of health care market. 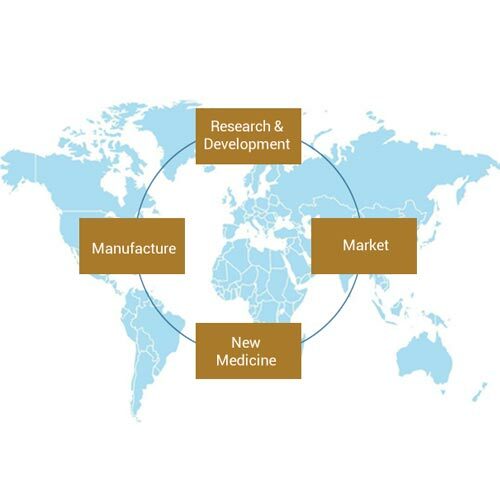 ACRO will plan the development of important stages from 2017 to 2018 in the United States as the center to build four structural development plans: R&D, marketing, manufacturing and new drug development.